This season of Kentucky Live! 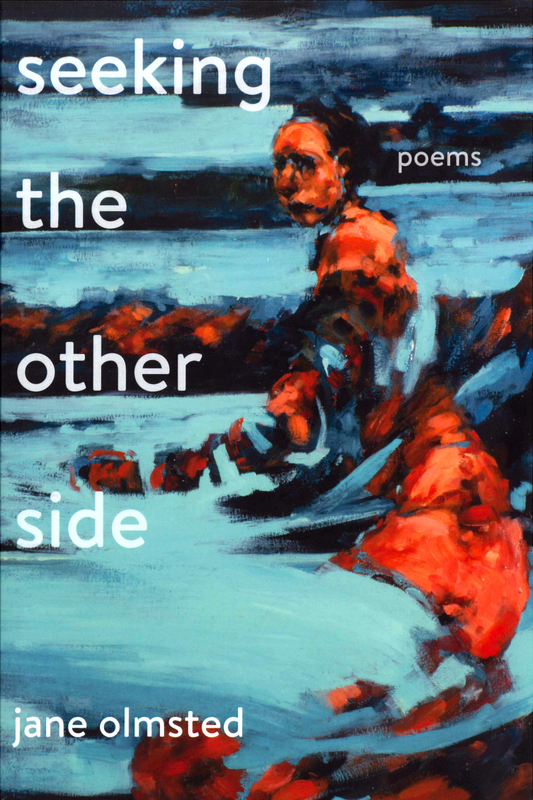 premieres with Jane Olmsted’s “Seeking the Other Side: A Poetry Reading”, co-sponsored with the Fleur-de-Lis Press and WKU Gender & Women’s Studies Program. 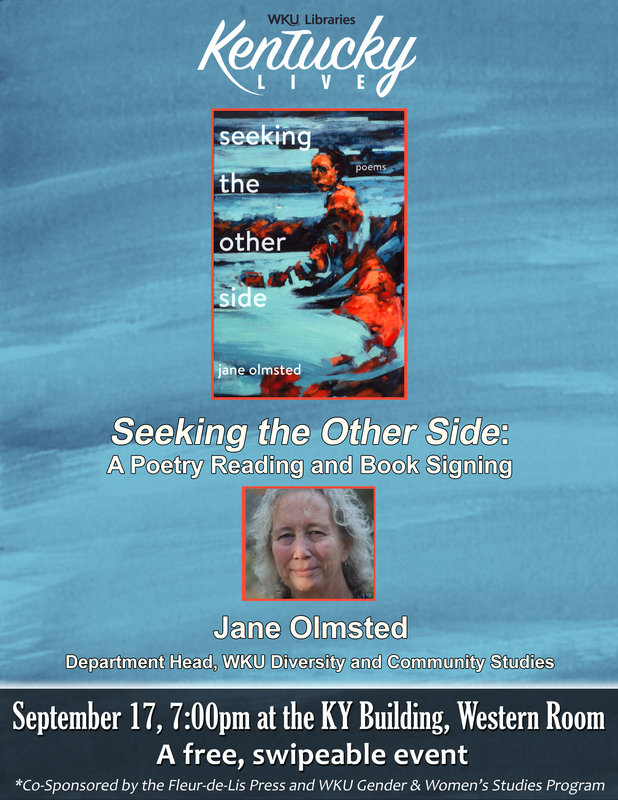 Jane Olmsted is professor and Head of the Diversity and Community Studies department at Western Kentucky University where she teaches graduate courses in Black Feminism and the Politics of Community, Utopia, Dystopias, and International Communities and Place, and the Problem of Healing. 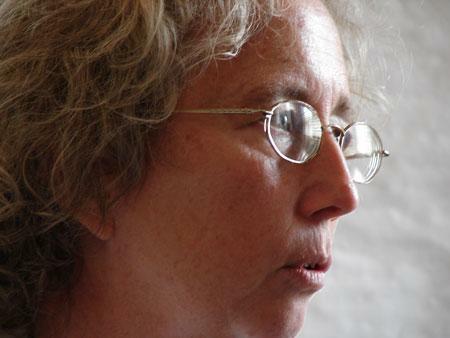 Her poems and stories have appeared in Nimrod, Poetry Northwest, The Beloit Fiction Journal, Adirondack Review, Briar Cliff Review, and many others. Her first book Tree Forms was published in 2011. 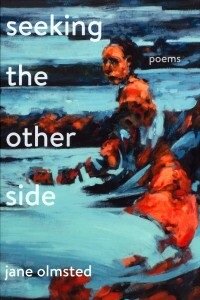 She will be talking about and reading from her new book Seeking the Other Side: Poems, on Thursday, September 17, 2015 at 7 p.m. in the Western Room of the Kentucky Building. 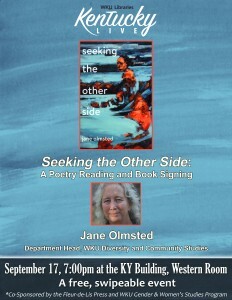 The event is free to the public and ‘swipeable’ for WKU students, with door prizes and a book signing to follow. We hope you’ll join us!